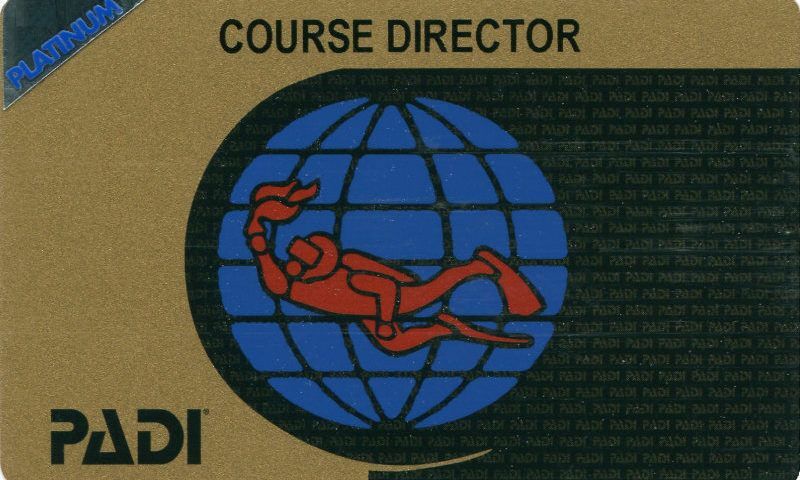 PADI IDC BLOG: Are you a PADI Career Development Center? Who teaches the DRESSEL DIVERS IDC? 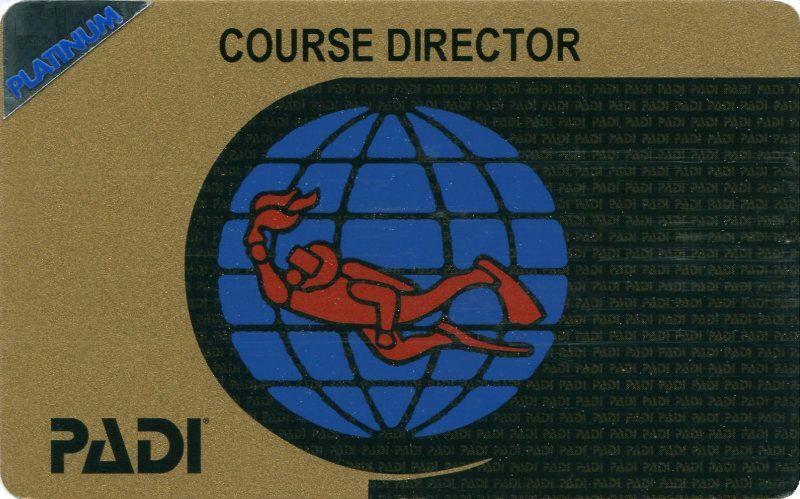 Dressel Divers has not one but two great PADI Course Directors permanently on staff. 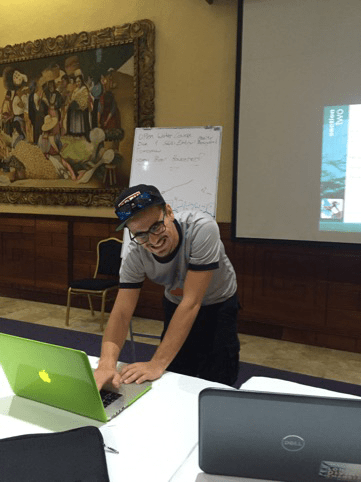 PADI Course Director Cristian Maffione heads our IDC team in Dominican Republic and will involve in all of your training. 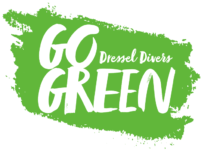 Cris is a PADI Course Director since 2010 and he is part of the Dressel Divers Training Department since 2006 assisting all programs from open water until IDC. He is in charge of the Dressel Divers Training Department since july 2011 and He makes sure all PADI Standards are implemented and checked for Dressel Divers Dive Centers in Mexico, Jamaica and Dominican Republic. Cris is as well a TEC Deep Instructor, TEC Instructor, TEC Side Mount Instructor, EFR Instructor Trainer and Full Cave Diver. Cris has a passion for the Ocean and for the Art of Teaching. He is way of teaching is focused on the Real World Situation not only on make you passing the IE. Standards of Safety, Control and Organization are very important components of his IDCs. All IDC Staff participating to the IDC are individually formed by Cris. Cris is married with three kids, his hobbies are Cave Diving, Surfing, Windsurfing, Triathlon. Platinum Course Director Paul Flower heads our IDC team in Mexico and will involved in all of your training. Paul grew up on the South Coast of England and worked as a International Yacht skipper before starting his own Scuba Diving adventure in Egypt! Paul’s enthusiasm and passion for his work will be evident in every part of your IDC which results in engaging presentations and fun-packed workshops. Paul has trained more than 1500 divers, and also has more than 500 professional-level certifications under his belt, making him one of the most experienced and respected Course Directors around. He trained and guided also many of our current base leaders and instructors in Mexico. Paul is also supported by his hand-picked team of professional staff who will also assist in your training.